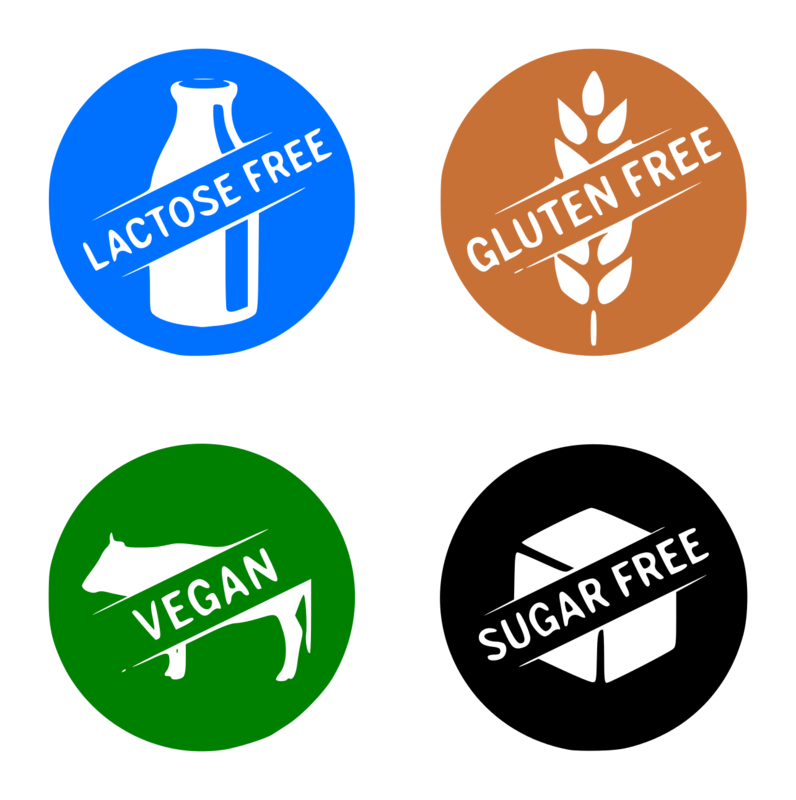 Allergies are the first category of dietary food restrictions we consider. Milk, cheese, and other dairy items can create serious digestive troubles for those individuals who are sensitive to it. While soy milk can be a viable substitute for some children, there are also those campers who are allergic to soy milk and other soy products. Accordingly, we provide a variety of alternative products, in addition to soy. We frequently offer almond, cashew, and coconut milk, both for drinking, as well as for use in our proprietary recipes. Another common food group that can cause issues for children is gluten, commonly found in wheat. Wheat is at the top of the list for those who are sensitive to gluten. However, there are additional gluten-containing grains that can cause the same reactions. These include barley, rye, and the breakfast favorite oatmeal. Our chefs are culinary experts and can prepare bread and other baked goods such as cookies, cakes, and muffins that are gluten-free while being every bit as delicious as their wheat-based counterparts. Peanut butter and jelly, a favorite amongst kids, can be very dangerous to those who are allergic to peanuts. Peanut allergy is one of the most common food allergies and can be life threatening. A few other examples of nuts known to cause allergies are walnuts, cashews, almonds and pecans. We commonly use soy nut butter in order to help avoid any nut allergies and kids love it too! There are many other dietary restrictions you must prepare to cover, including religious or lifestyle choices. The most commonly encountered are vegetarian, kosher, and vegan. A vegan diet includes all grains, beans, legumes, vegetables and fruits. Vegetarians do not eat any animals, however they tend to eat eggs and dairy products like milk and butter. The word kosher describes food and drink that complies with Jewish religious dietary law. Meat consumption is restricted as well as shellfish and any fish without scales. Meat from cows, sheep, and goats is permitted for consumption, while swine is not. Our team is well versed and ready with menus to accommodate substitutions for snacks, desserts, and meat and dairy separate. At summer camp, we strive for unique and fun experiences that create everlasting memories and bonds with friends. Food plays a very large role in the overall experience. We understand that a nutritious, well-balanced diet impacts the camp experience in a major way. Children with dietary concerns often worry about being left out from the tasty food camp has to offer. Tastebuds makes sure that those who have special dietary restrictions can feel right at home with plenty of delicious options that they will love! We pride ourselves on including all campers and staff in our meal service by understanding these important dietary restrictions and being ready with alternatives. 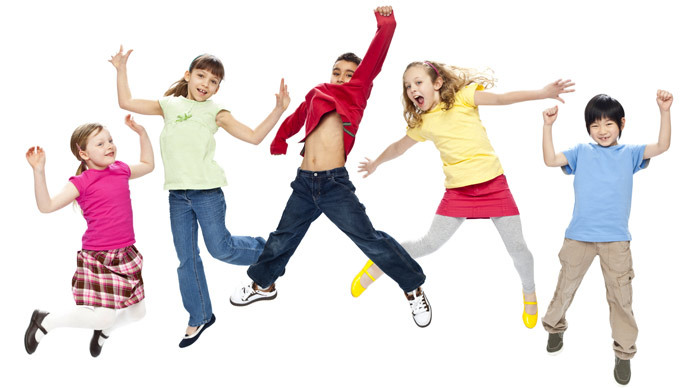 We take the worry out of the food so that they can enjoy what camp has to offer and fit in. Our Certified Kid’s Food Specialists and Chefs will develop the ideal menu for your camp. Get in touch with us and we will make your Food Service a success! Tastebud’s dedication to quality ensures that each camp’s food service is not only exciting and plentiful, but also healthy, nutritionally balanced and delicious. By remaining steadfast to the core values established in 1991, Tastebuds continues to surpass and re-establish higher standards for what Summer Camp food should taste like.